I will be honest. I have never been a fan of these slimy fungi. So why would I now, after all these years, put them in my lattes? The answer is simple. 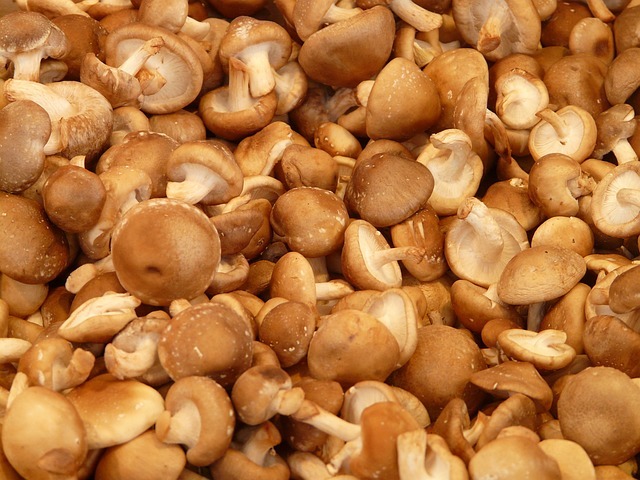 Mushrooms have been shown to be one of the most powerful functional foods that help prevent and fight cancer. Medicinal mushrooms have been used in ancient Asia to help with a huge range of ailments. 1. Reishi: helps to activate the body’s natural killer (NK) cells and slows angiogenesis. Often used in Chinese medicine to improve strength, longevity and the body’s natural immune response. 2. Turkey Tail: also has immune stimulating and anti-tumour properties. Studies show the enhanced NK cells are able to better detect and destroy tumour cells. 3. Maitake: similar to the reishi, activates the body’s NK cells and also has specific immune enhancing properties. A component of this mushroom, called d-fraction, stimulates the immune system at the cellular rather than blood stream level. D-fraction appears to enhance the efficacy of orthodox cancer treatment whilst reducing some of the side-effects. I was fortunate to be able to trial this towards the end of my chemotherapy treatment. I took 3 rounds of liposomal d-fraction paired with high concentration vitamin C and the result was astonishing. My 13cm tumour (no that is not a typo!) was reduced to tiny fragments. Scans taken before the supplementation and after were a clear indicator to me that it was the d-fraction that had made this difference. 4. Cordycepts: an antibacterial and anti-fungal mushroom. Check out my recipes page to get some ideas on how to use these powerful mushrooms!